It is not necessary to wait for Halloween to test the Halloween online slot machine game and win some nice prizes. This scary 5-reel, 20-payline video slot belongs to the EGT company and features three special symbols and entertaining bonus rounds. The jackpot sum is 1000 credits. 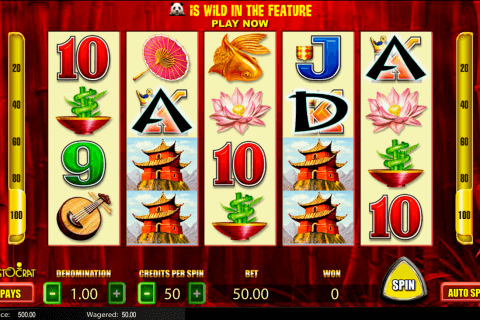 Themes of EGT slot machines free games are manifold and attract gamblers with various gambling preferences. Fans of Halloween, its atmosphere, attributes and traditions will be glad to try the Halloween online slot and activate all its features (there are lots of them0. Thus, you will see here two Wild symbols, which will make the gameplay much more rewarding. The first Wild icon is the Hat image and it can substitute for non-special symbols and complete winning combinations. The second Wild symbol is the Pumpkin icon. This is the unusual Wild symbol because it appears only on the 5th reel during the play and replaces all non-special icons. Moreover, the Pumpkin Wild symbol will transform all card icons (A, K, Q and J symbols) into Wild ones. Reels number 2, 3 and 4 are places, where lands the Book Scatter symbol of this game. Like in many free spin games online, you will need at least three Book Scatters for the feature activation. 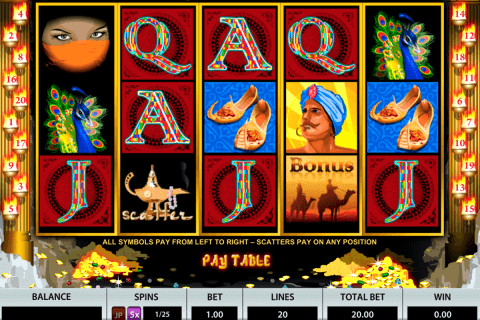 So, in this casino game, lucky players will get 10 free spins with the 2x multiplier of bonus wins. When you play free casino video slots from the EGT provider on the regular basis, you know that they have the Gamble feature and the Jackpot Cards bonus. You can also double your wins in the Gamble round of the Halloween slot and randomly win one of four progressive jackpots connected with card suits. Usually, free play bonus slots have very nice designs and the Halloween game is not the exception. 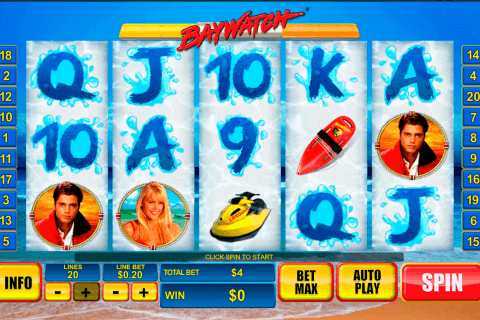 Canadian players and other gamblers, who choose it, will see cool symbols on the reels. You will meet here witches, vampires, hats, pumpkins, books, black cats, full moons, spiders, baskets with sweets and A to J card symbols. 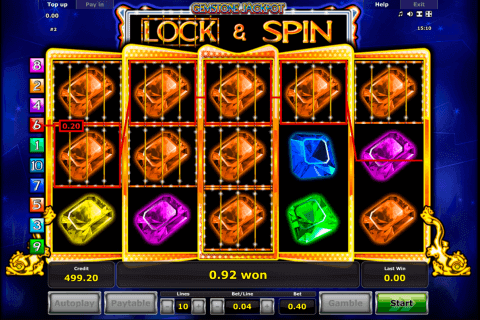 Try the Halloween slot and check how the trick-or-treating activity can be lucrative.